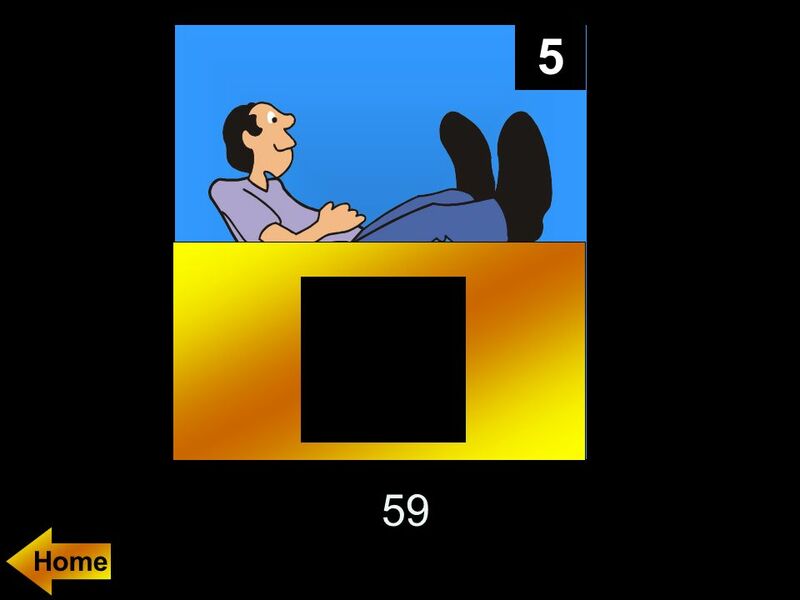 5 1 The sine of 89 degrees is approximately ______. 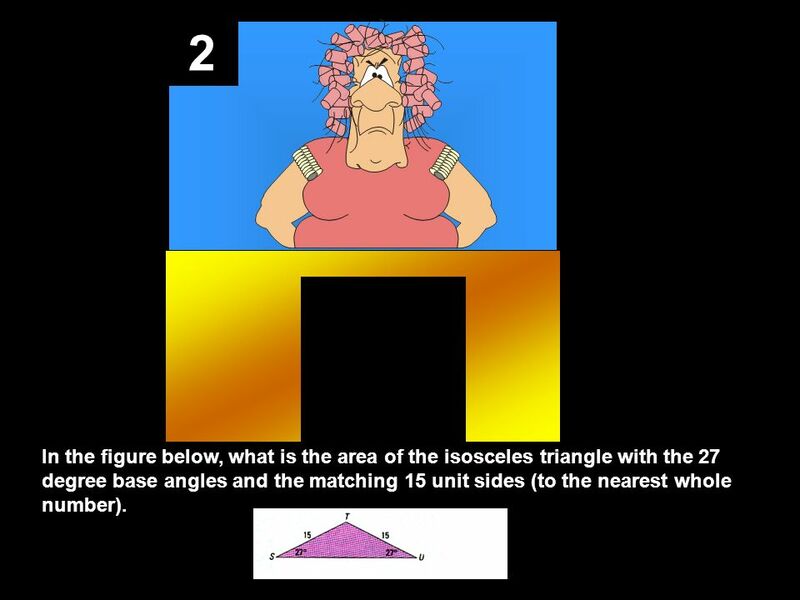 7 2 In the figure below, what is the area of the isosceles triangle with the 27 degree base angles and the matching 15 unit sides (to the nearest whole number). 9 3 The regular hexagon HEXAGN has side lengths of 10 units. 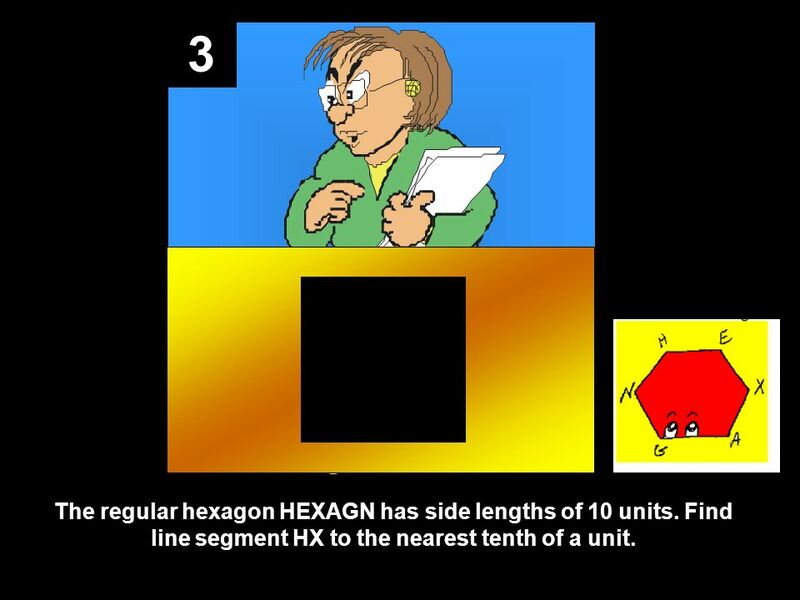 Find line segment HX to the nearest tenth of a unit. 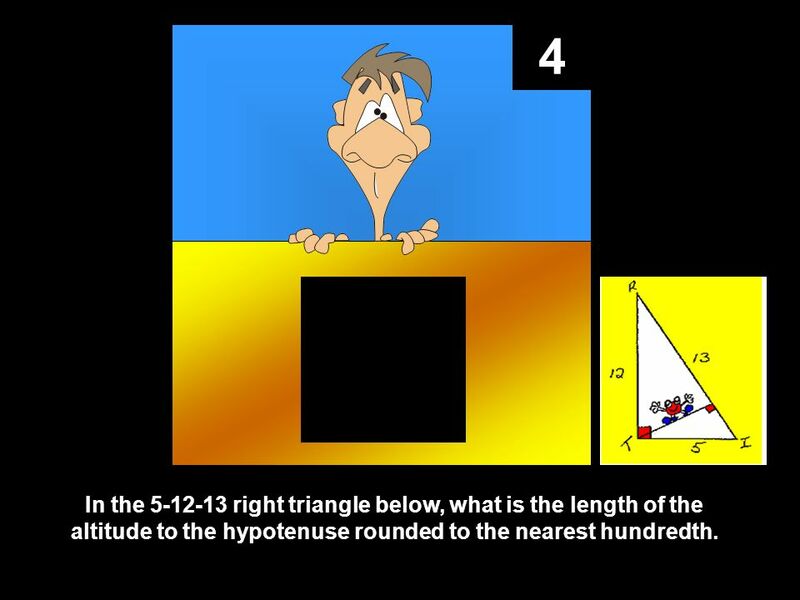 11 4 In the 5-12-13 right triangle below, what is the length of the altitude to the hypotenuse rounded to the nearest hundredth. 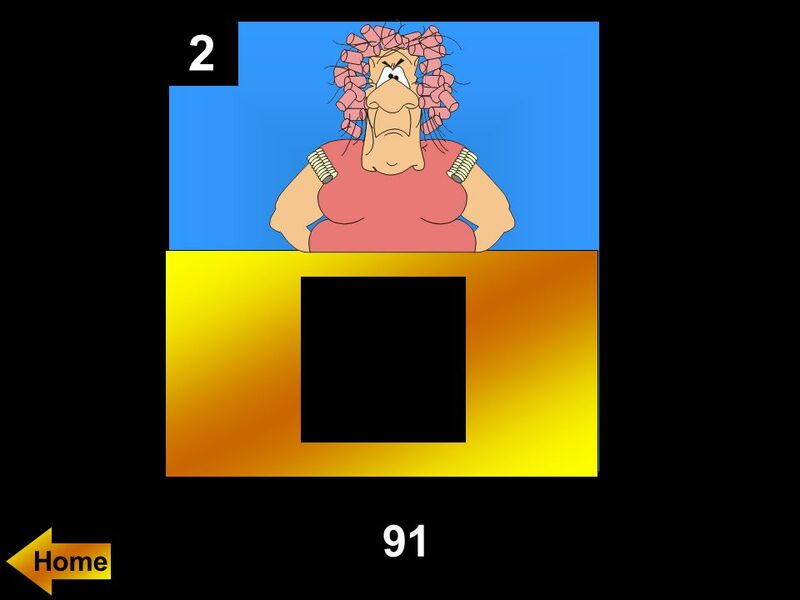 13 5 What is the area of the pentagon below, rounded to the nearest square centimeter? 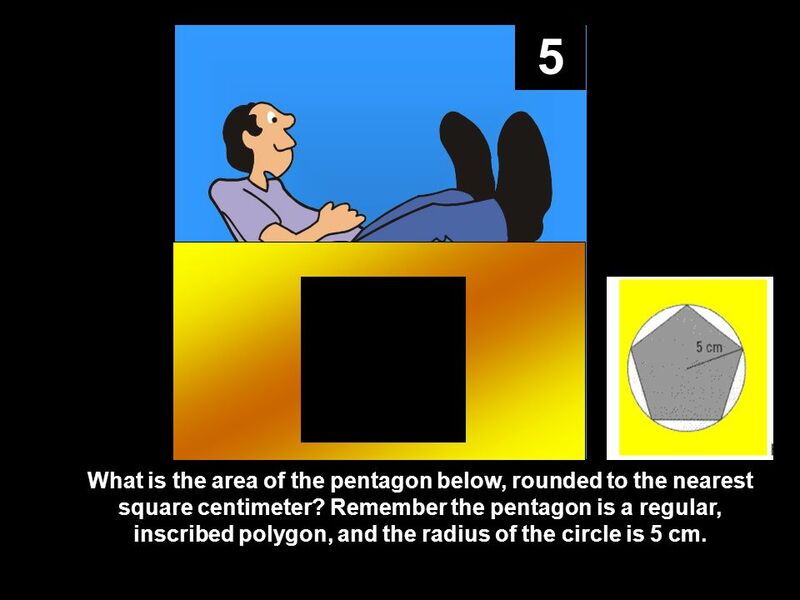 Remember the pentagon is a regular, inscribed polygon, and the radius of the circle is 5 cm. 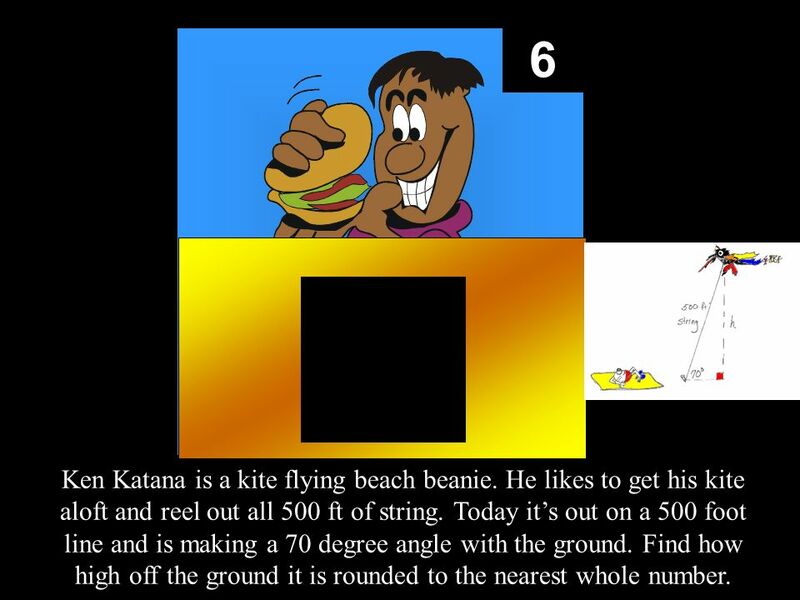 15 6 Ken Katana is a kite flying beach beanie. He likes to get his kite aloft and reel out all 500 ft of string. Today its out on a 500 foot line and is making a 70 degree angle with the ground. Find how high off the ground it is rounded to the nearest whole number. 17 7 Two foot tall, Beatrice Beanie loves to shadow dance on her driveway just as the sun goes down. 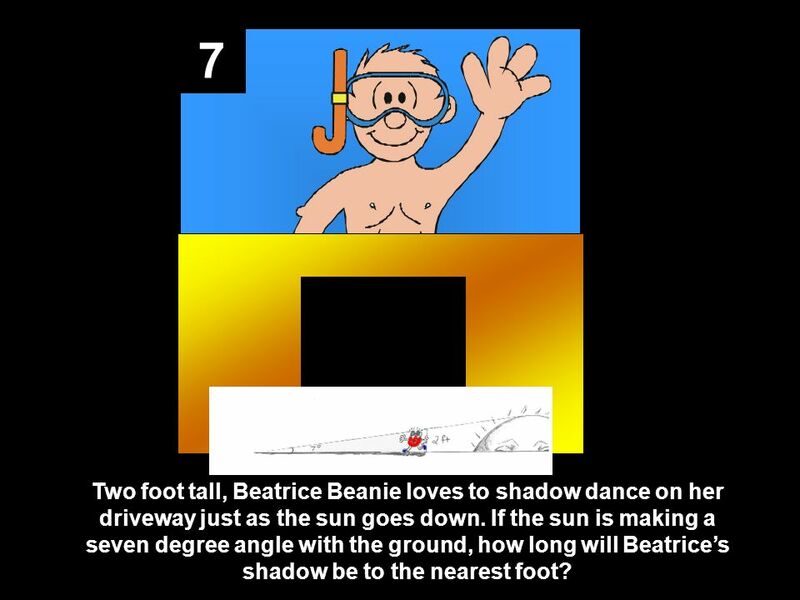 If the sun is making a seven degree angle with the ground, how long will Beatrices shadow be to the nearest foot? 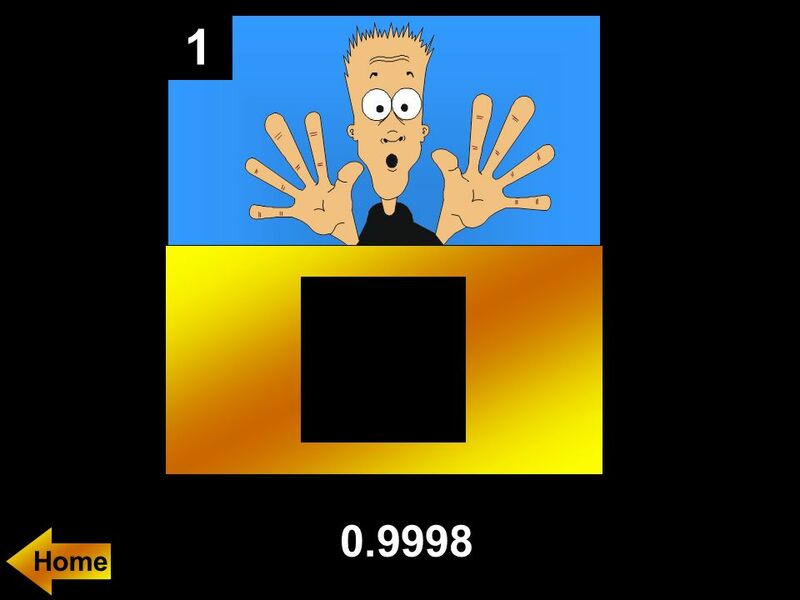 19 8 Look at the figure below. 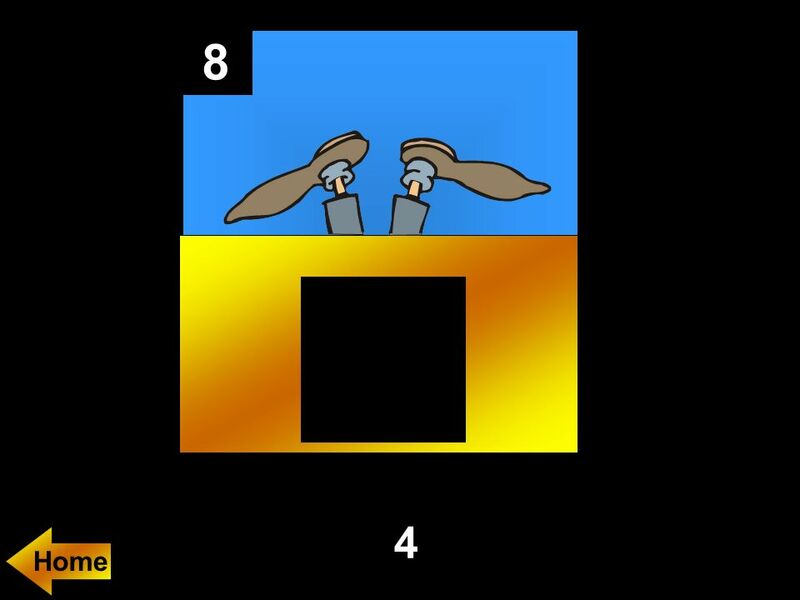 Consider angles 1, 2, 3, and 4. 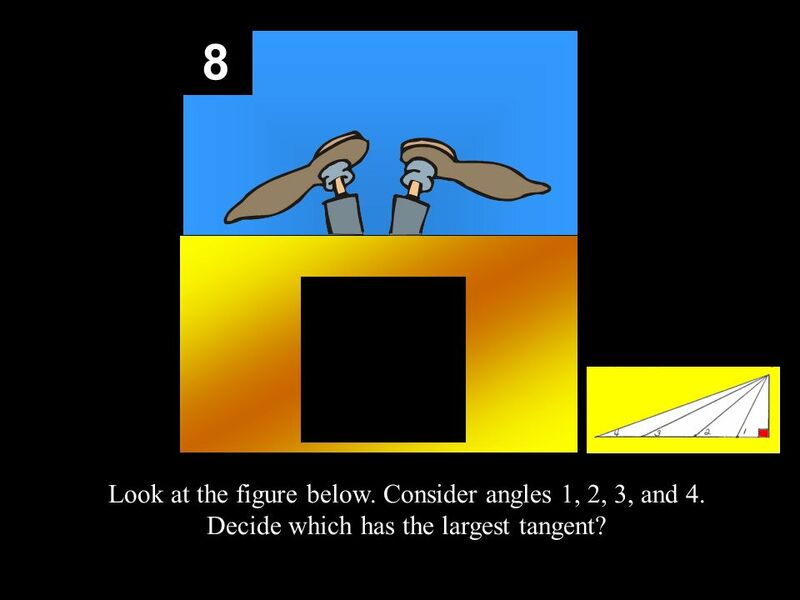 Decide which has the largest tangent? 21 9 All ladders have a window of safety. 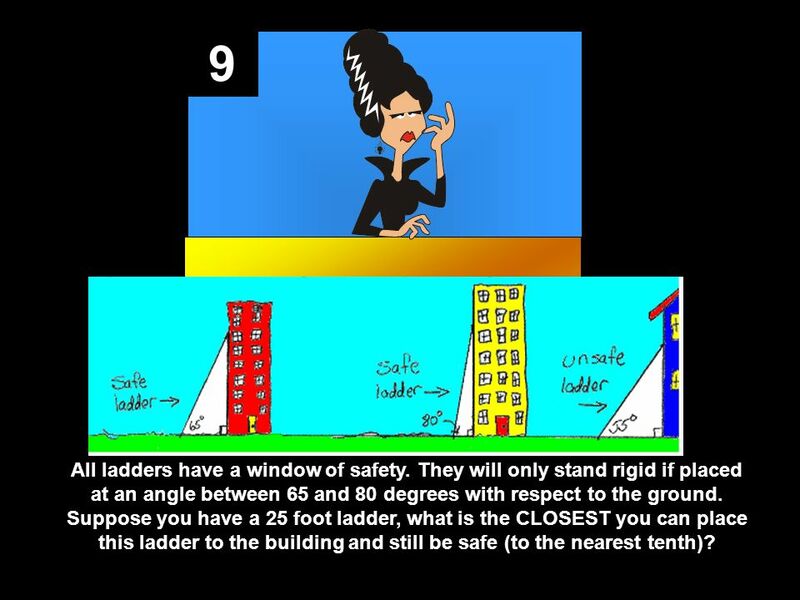 They will only stand rigid if placed at an angle between 65 and 80 degrees with respect to the ground. 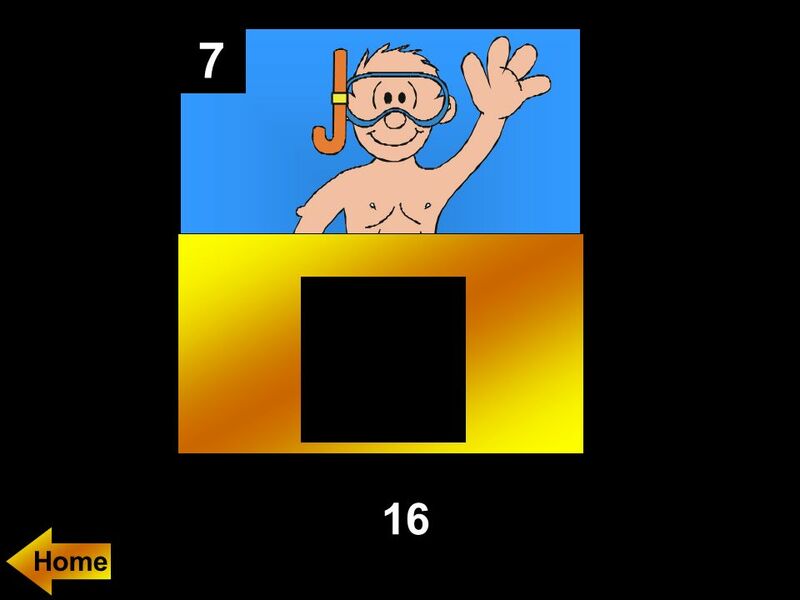 Suppose you have a 25 foot ladder, what is the CLOSEST you can place this ladder to the building and still be safe (to the nearest tenth)? 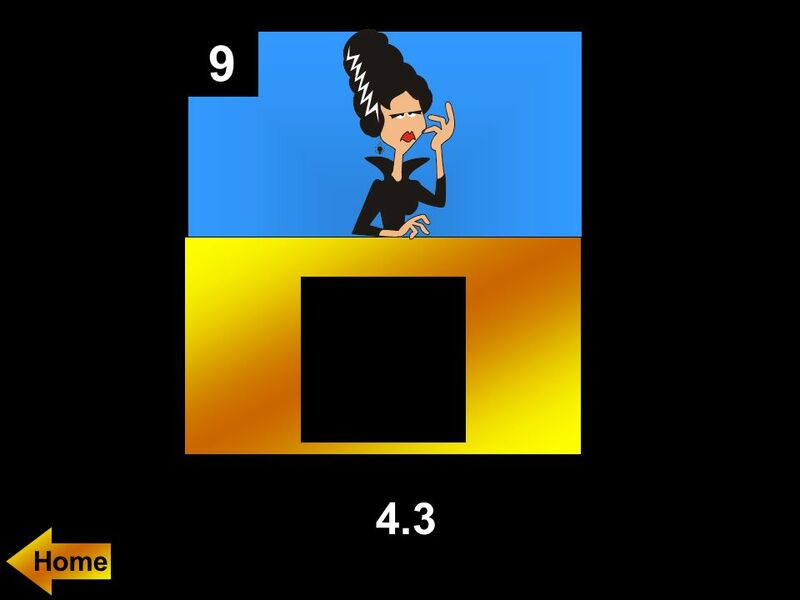 Download ppt "Welcome to... A Game of Xs and Os. 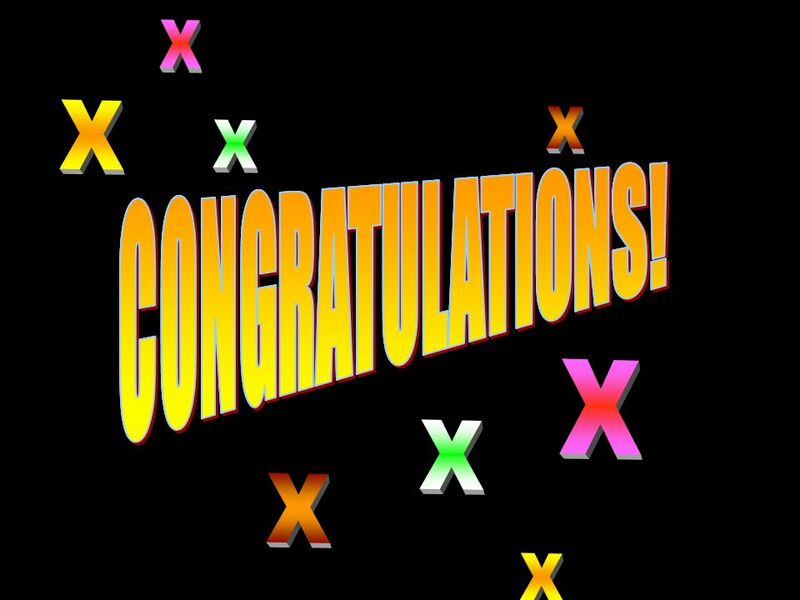 Another Presentation © 2002 - All rights Reserved"
Welcome to... A Game of Xs and Os Scoreboard X O Click Here if X Wins Click Here if O Wins. Welcome to... A Game of Xs and Os Another Presentation © All rights Reserved. 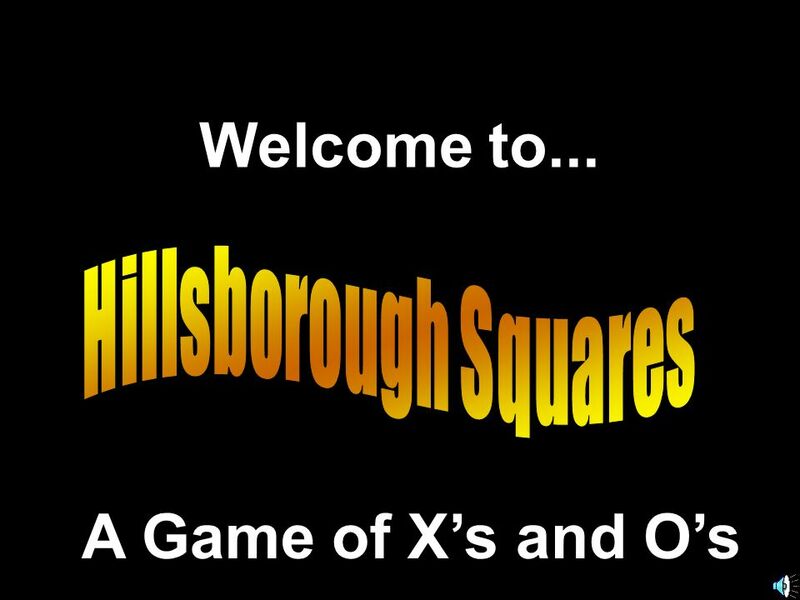 Welcome to... Hollywood Squares A Game of X’s and O’s. Jeopardy Pythagor- who? 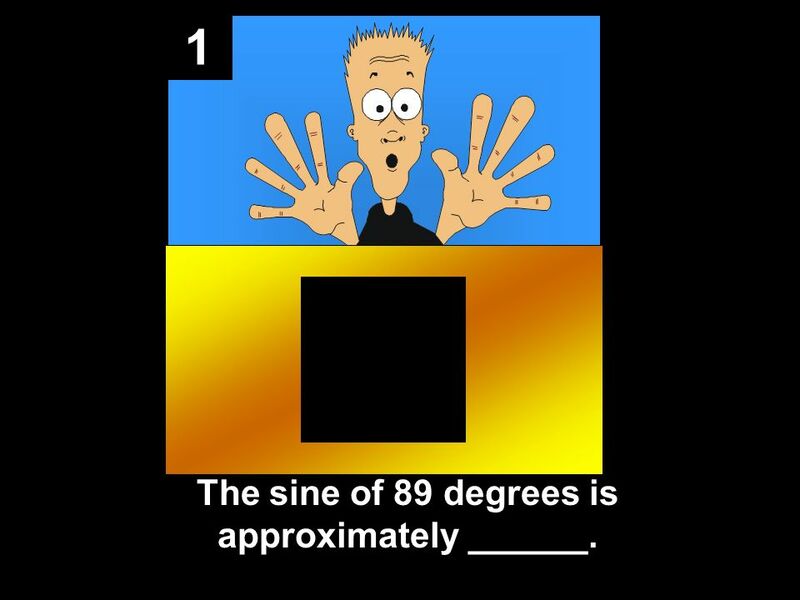 What’s your angle? 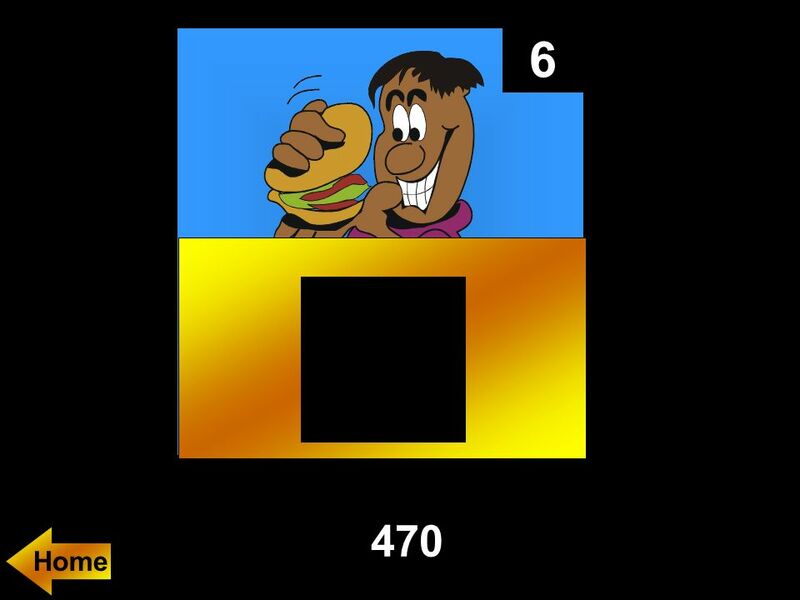 Today’s Special What’s your sine? 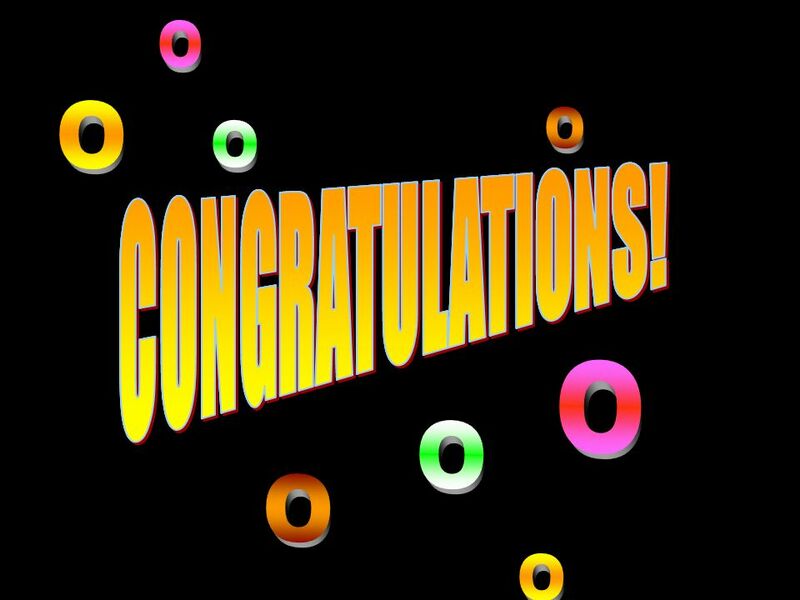 Word Q $100 Q $200 Q $300 Q $400 Q $500 Q $100 Q $200 Q $300 Q $400 Q $500. 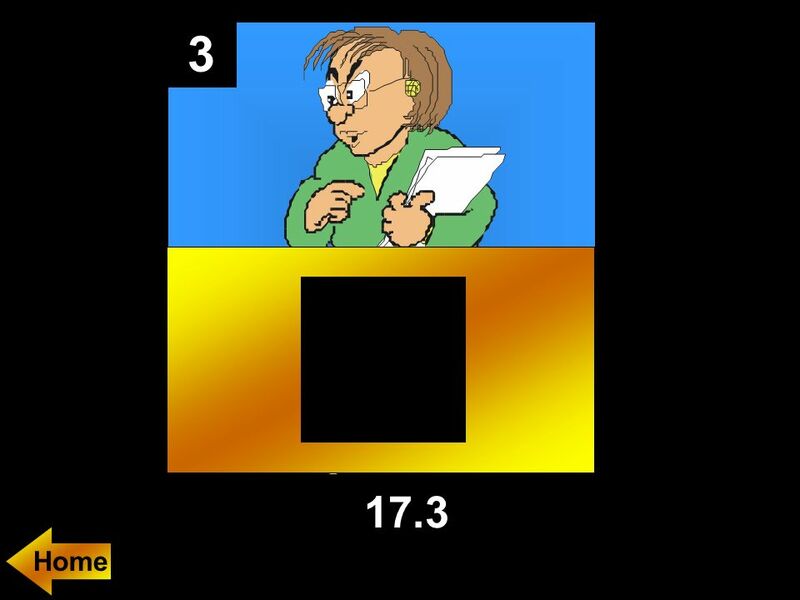 Area of Regular Polygons. We will determine the area of regular polygons using notes.